We are Engrave It Houston. 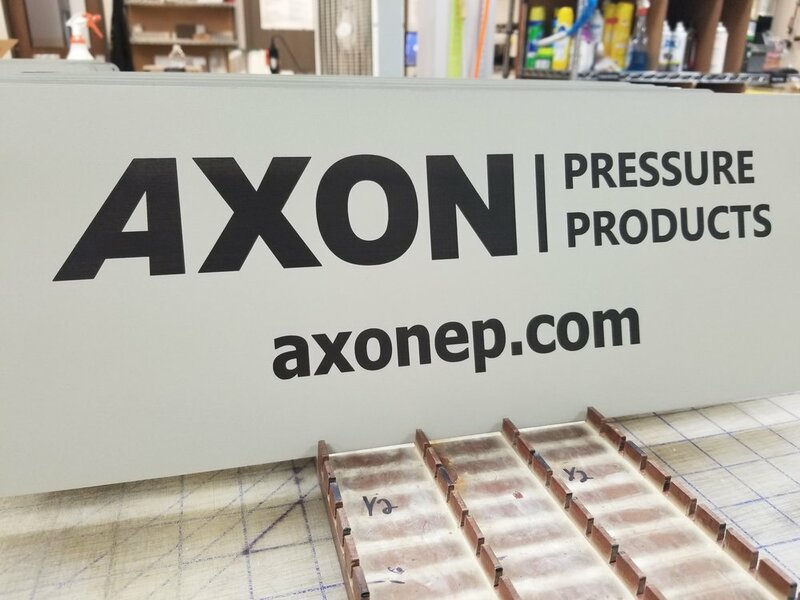 We're the premier source for engraved and printed materials for a variety of industries worldwide, as well as the custom market. We've been doing this a while. Over 20 years, in fact. And during that time we've learned a thing or two. Our unparalleled experience, customer service, and commitment to quality have helped us become an industry leader trusted by national corporations and individuals alike. Whatever you may need, Engrave It Houston is here to help. 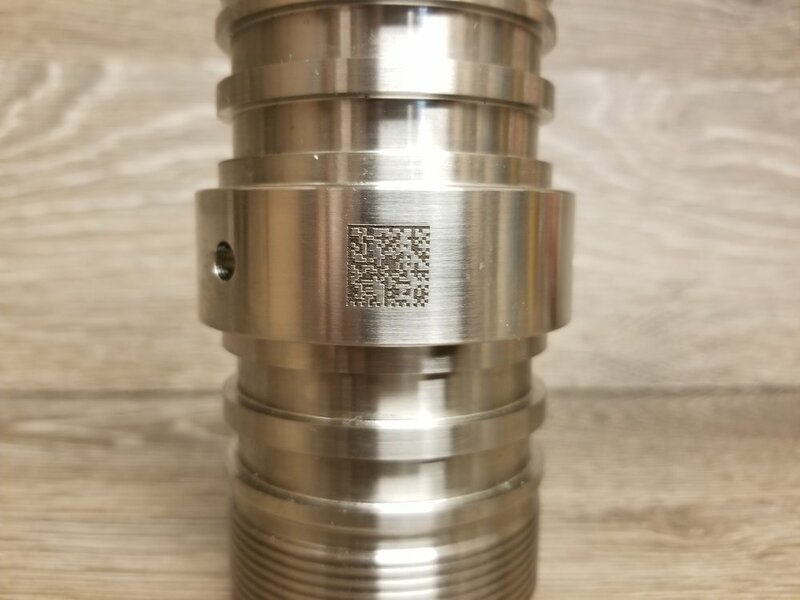 We utilize the latest technology in laser engraving and direct printing to provide a wide variety of marking, etching, and labeling services to an array of industrial markets, including: Oil & Gas, Electrical, Construction, Aerospace, Medical, and more. Our expert staff is available to help you navigate what processes and materials will best meet the needs of your project. We engrave, mark, or print your logo on just about anything, because branding is vital for your business. 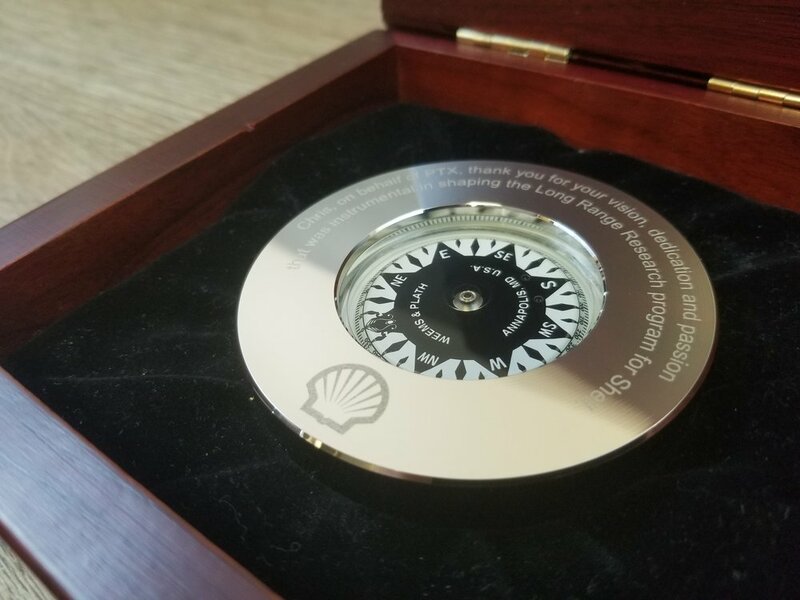 Whether you’re in need of some new marketing materials with your logo on them, a custom award that fits the style of your company, or just some branded swag to give away at your next event, Engrave It Houston has the equipment and the expertise to make it happen. We excel at overcoming challenges. 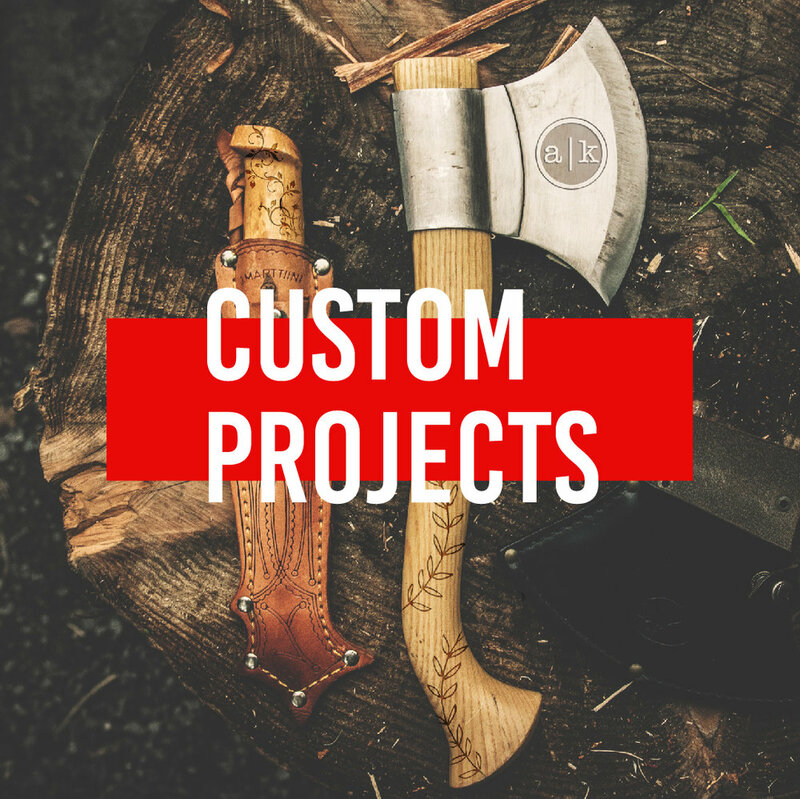 Which means we love custom projects. Bring in the item or items you want personalized, and our team of highly skilled in-house technicians and designers will help guide you through the process of making your vision a reality. We even engrave and print on specialty items that other companies can’t or won’t. We continue to be a leader in the firearm personalization community. Our elite technicians and design team make customizing your firearm a pleasure from start to finish. Firearm projects are by appointment only and COMPLETED WHILE YOU WAIT! We also offer NFA and NFA Trust engravings in compliance with ATF regulations. At Engrave It Houston, we are genuinely committed to the success of our clients, and we’re passionate about quality and customer relationships. We’re proud of the work that we do, and we love the chance to exceed our customers’ expectations. We believe that quality of work and outstanding customer service set us apart, and know that if you try us you’ll like us. Just like these awesome people. 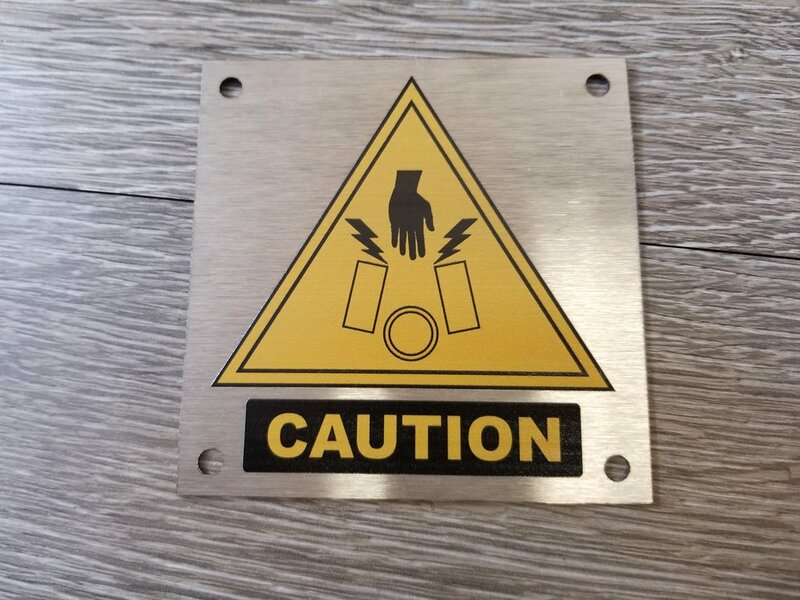 At Engrave It Houston, we offer a variety of engraving, marking, etching, and printing services for whatever your professional needs may be. Our expert team of technicians and designers work with you to ensure you get the finished product you need when you need it. Send us your parts, tools, tags, plates, panels, or whatever your job may require and we will engrave, mark, etch, or print them with the info you need in accordance with your specs. At Engrave It Houston, we handle all of our production work on-site, which allows us to specialize in quick turn-around and high quality. We even offer expedite services for those jobs you have to have done yesterday; because we understand life doesn’t always go according to plan. Whatever your business needs, Engrave It Houston is here to help. So, get in touch with us. We’re excited to work with you. Branding, Awards, Events, & More! Let Engrave It Houston handle all your custom branding needs. 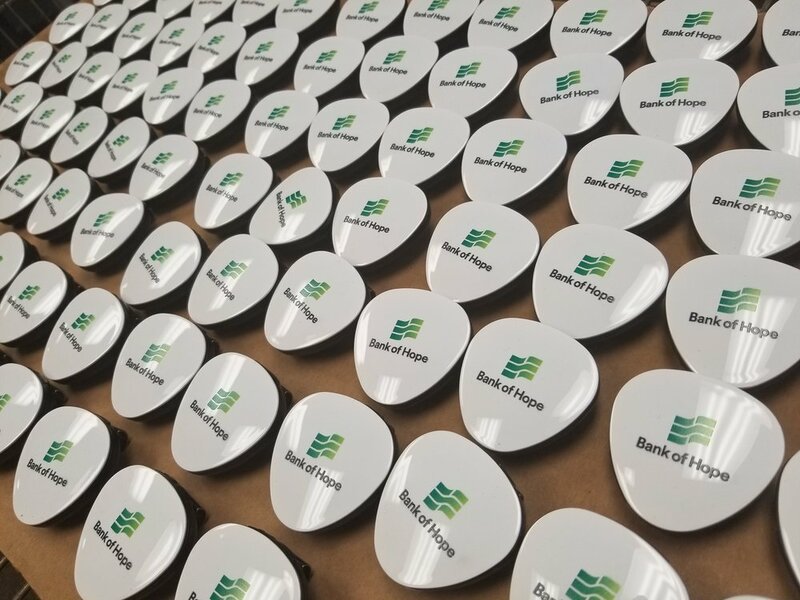 At Engrave It Houston, we have the equipment and the expertise to engrave, etch, or print your logo on just about anything. Elevate your marketing and grow your business fast with branded materials and items. Make a lasting impact on your clients with stunning branded end of year customer appreciation gifts. Foster team unity and inclusiveness with branded swag for your employees and staff. Whatever the job, Engrave It Houston is here to help you see it through to completion. Commemorate accomplishments in your company’s branded style. We engrave, mark, etch, or print on just about anything. So your awards can be as creative as you want them to be. Stand out from the crowd, let us show you how. Make your next event a success! Engrave It Houston has the solutions to all your event swag needs. Our laser engraving and full spectrum color printing processes let us customize just about anything. The only limit is your imagination. Whatever marketing materials or branded items you may need, Engrave It Houston has you covered. Let us help you grow your business. Making it personal makes it perfect. That’s the whole idea behind our custom engraving services. We take your item and add a custom design or text to it, making it unique to you. 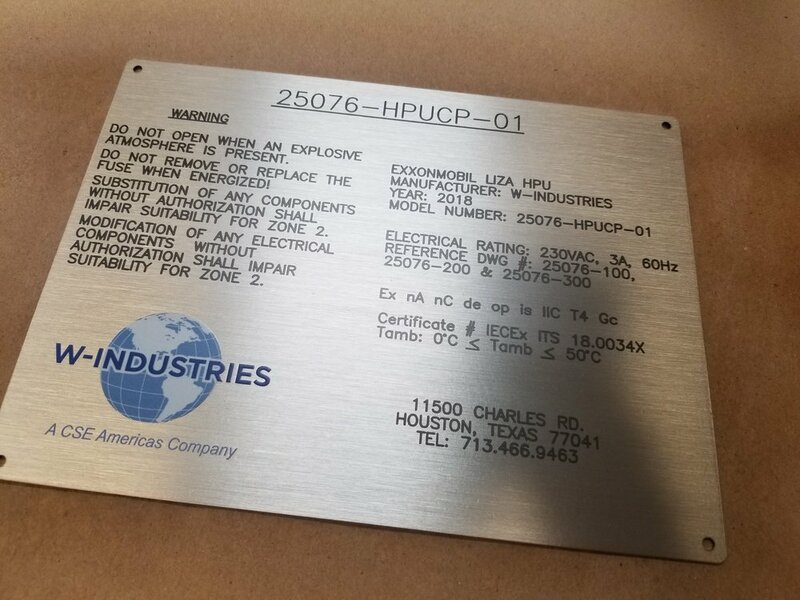 Our collection of in-house equipment makes Engrave It Houston uniquely suited to handle whatever your custom project may require. Whatever the item, our elite team of designers and production technicians work with you from start to finish to help guide you through the process of creating the personalized item you’ve been dreaming of. Whether you’re adding your name, a stylish design, or just a personalized message, Engrave It Houston has the equipment and the experience to help you make your vision a reality. You bring the items and your imagination. We provide the rest. This is your firearm. There are many like it, but this one is yours. So why not personalize it with a custom engraving from Engrave It Houston? Our team of highly-trained engraving technicians make personalizing your firearm of choice a breeze. We utilize the latest in laser technology to engrave the design of your choice in the location of your choice, quickly and accurately. All of our firearm engravings are by appointment only and are completed WHILE YOU WAIT! So you walk out with your fully personalized firearm that day! Engrave It Houston also offers NFA and NFA Trust engravings in compliance with ATF and NFA regulations.